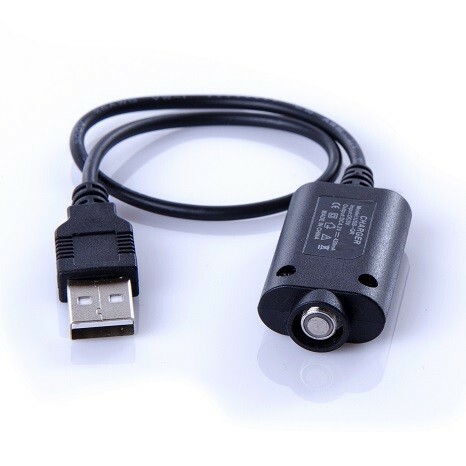 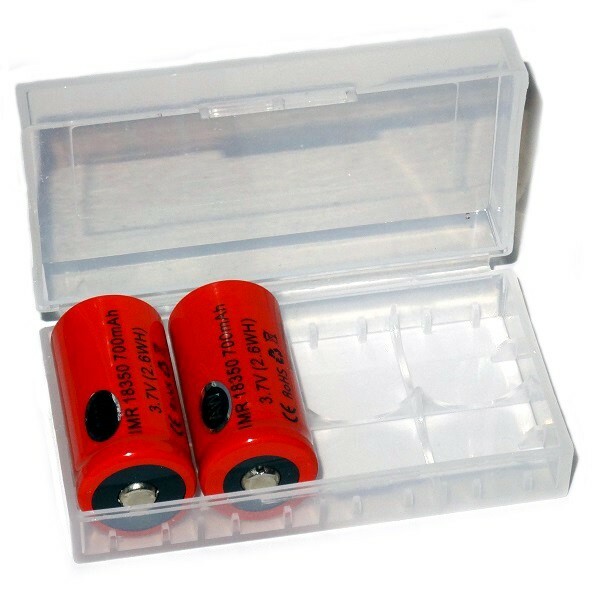 e-Cigarette and Mod Batteries | Electronic Cigarette Co.
Top brand rechargeable e-cigarette batteries. 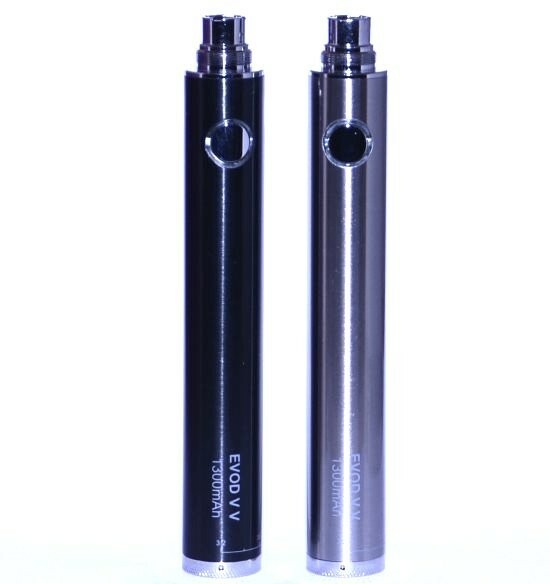 There are two different types, one is 'eGo style' and the other is '510 style'. 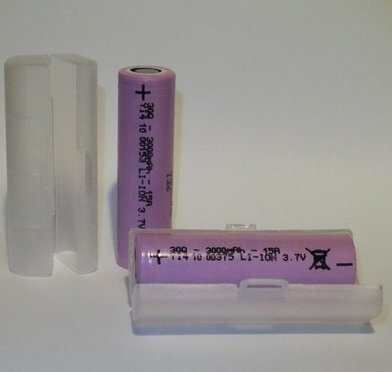 eGo batteries have a protruding connection at the top, 510 batteries have a flat top with a hole in the middle. 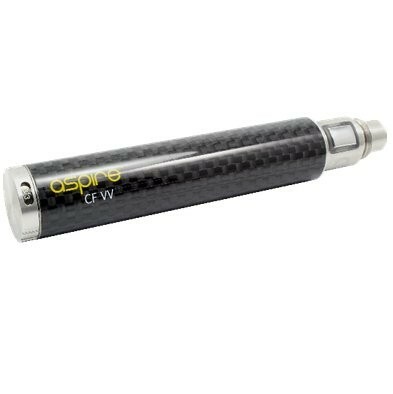 Be mindful that there are various eGo and 510 style tanks compatible with each type of battery, so if you mix the styles you may need a 510 eGo adapter. 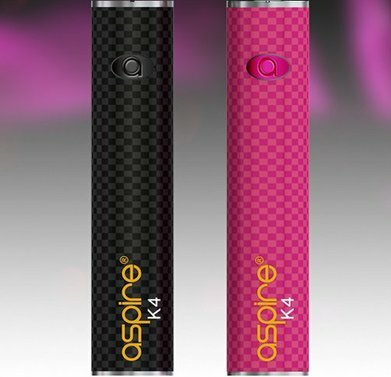 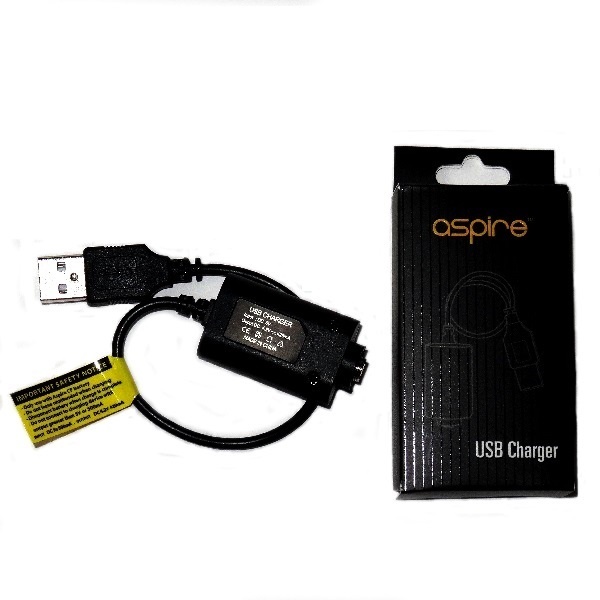 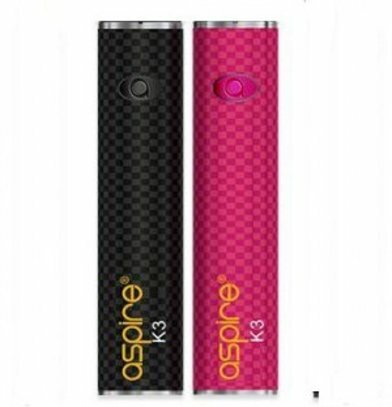 Our battery brands are Aspire and Kanger and that is sufficient because there are several options available including different sizes and variable voltage. 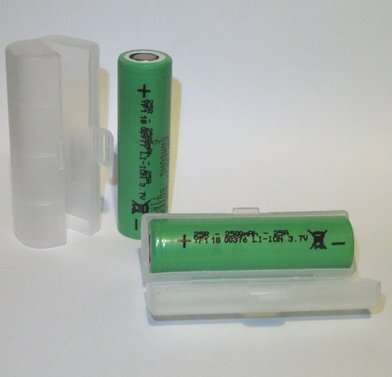 For users looking for our 18650 batteries we have a decent range of compliant products from Basen, Samsung and Sony.